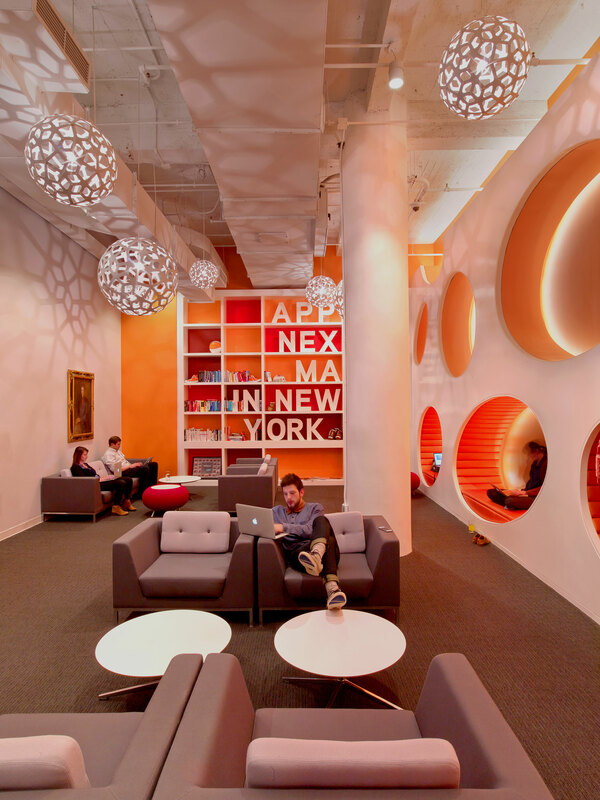 AT&T has entered into a definitive agreement to acquire digital advertising company AppNexus. AppNexus will become a part of AT&T advertising & analytics, led by Brian Lesser, who has been CEO of AT&T Advertising and Analytics since October last year. The terms of the transaction were not disclosed, but the purchase price is in the region of $1.6 billion reports WSJ. The AppNexus platform will be integrated across AT&T advertising & analytics, says AT&T. AppNexus extends AT&T advertising and analytics’ footprint globally, expanding into Asia-Pacific, Australia, Europe, and Latin America. The transaction, which is expected to close during the third quarter of 2018, is subject to customary closing conditions. Until the transaction closes, each company will continue to operate independently, said AT&T in a statement. Goldman Sachs is serving as exclusive financial advisor to AppNexus. J.P. Morgan Securities is acting as financial advisor to AppNexus’ selling stockholders.